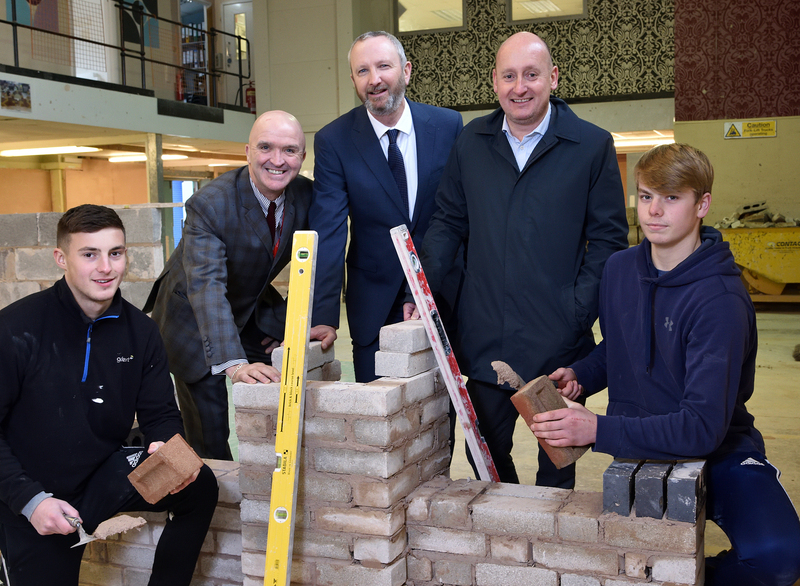 Bricklaying apprentices studying at the London Road Campus of Shrewsbury Colleges Group are to benefit from a generous donation of bricks and blocks from local contractor Morris Property. The College has taken delivery of 2500, 65mm facing bricks and 288 solid concrete blocks that will be used by apprentices to build and then deconstruct walls as part of their practical training. Morris Property has employed several apprentices from Shrewsbury Colleges Group to grow its joinery arm, Morris Joinery, which is based in Bicton, Shrewsbury. Morris Property has completed a £720,000 project to deliver additional guest accommodation at a residential activity centre near Shrewsbury. Eleven units on a new development taking shape at a Shropshire industrial park have been reserved or placed under offer by look-ahead businesses. Popular Shrewsbury business park Abbey Lawn has been fully let in a move which highlights the good relations between tenants and with the site’s owners Morris Property.